Spend the afternoon being driven in an old fashioned coach tram (yes that's a bus that looks like an old tram!) by one of our friendly local guides. Our driver guides will share with you what life is like on the 'Apple Isle' and give you an insight on the history of this wonderful city. 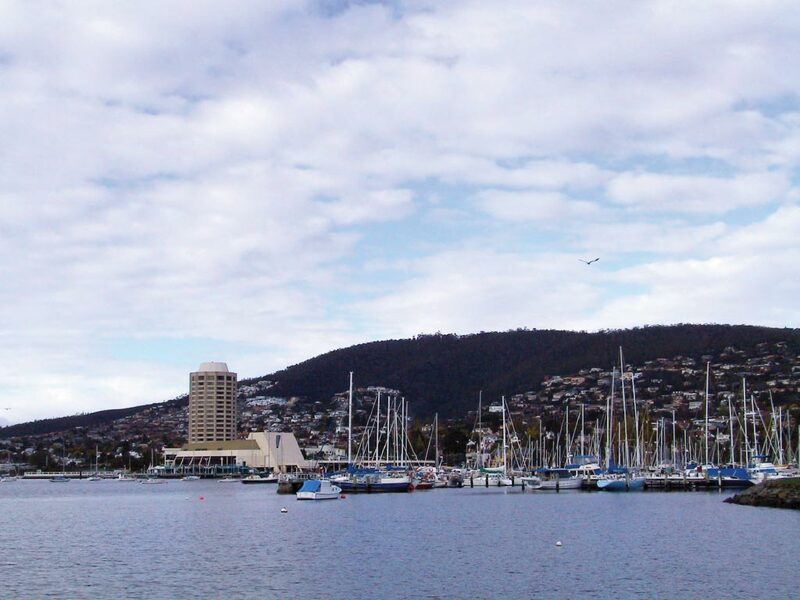 As well as the expert commentary there are 5 main stops during the tour including the Anglesea Barracks, Rosny Hill lookout for views of Hobart and Mt Wellington and also we visit the beautiful landscapes at the Royal Botanic Gardens.